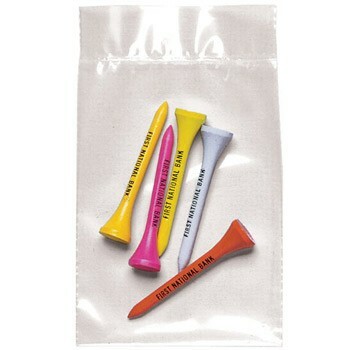 Golf tee poly bag combination pack with imprinted golf tees is a great promotional item for giveaways at corporate events, trade shows, golf tournaments etc. The Pro Elite is our finest made birch wood golf tee made in the USA. 3 1/4" golf tees are extra long for big drivers. 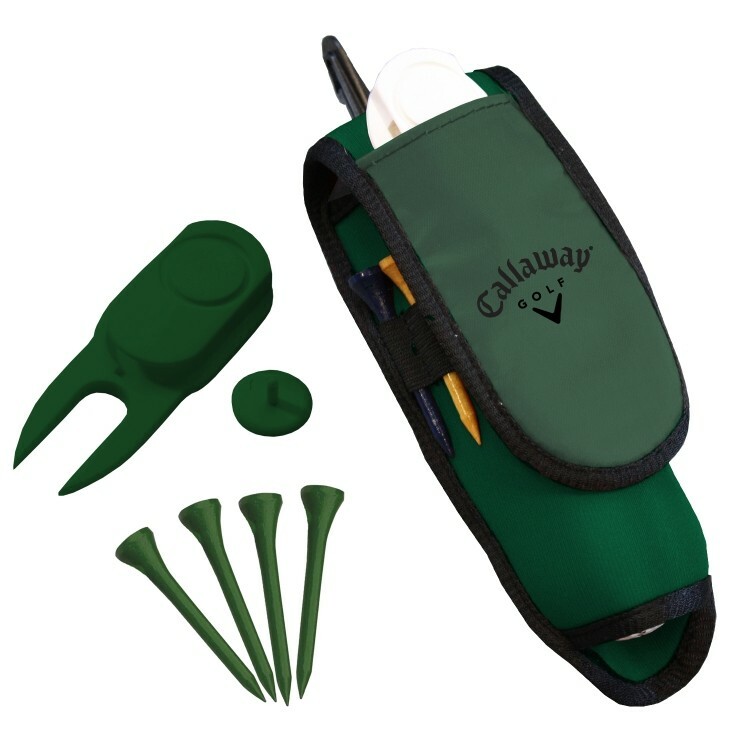 The golf tee combination pack comes with assortment of options with golf tees available in 2 1/8", 2 3/4", and 3 1/4" as well as adding golf ball markers and golf repair tool or divot fixer. The golf tee value poly bag combination pack with five imprinted golf tees (3 1/4" Godzilla Tees) and two markers is a great promotional item for giveaways at corporate events, trade shows, golf tournaments etc. 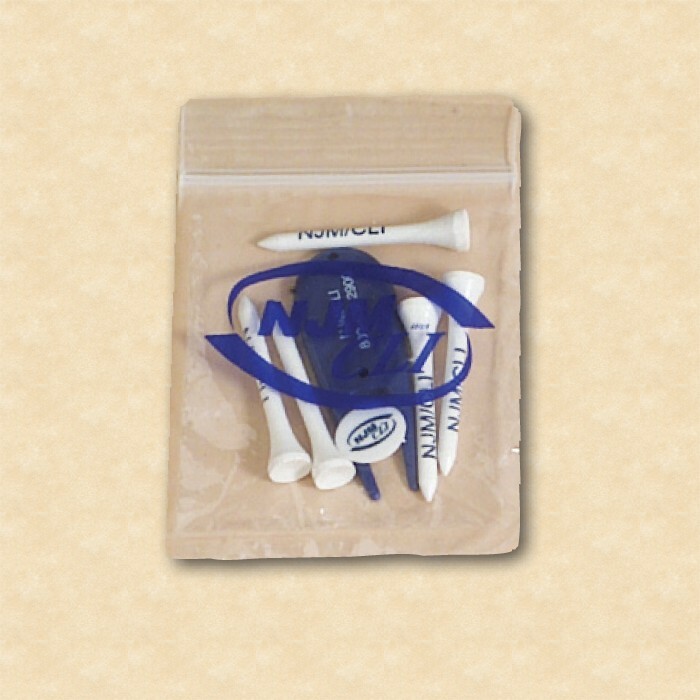 The Golf Tee combination pack comes with assortment of options w/ golf tees available in 2 1/8", 2 3/4", and 3 1/4" as well as adding golf ball markers and golf repair tool or divot fixer. Poly bag combo pack with five 2 3/4" golf tees, one 1" metal dome marker and 1 divot fixer caddy. 1" ball marker slides on and off with one-handed ease. Slight bend and sharp legs for superior turf repair, and double spring clip for secure attachment to belt or pocket. Solid metal with extra strength magnet. 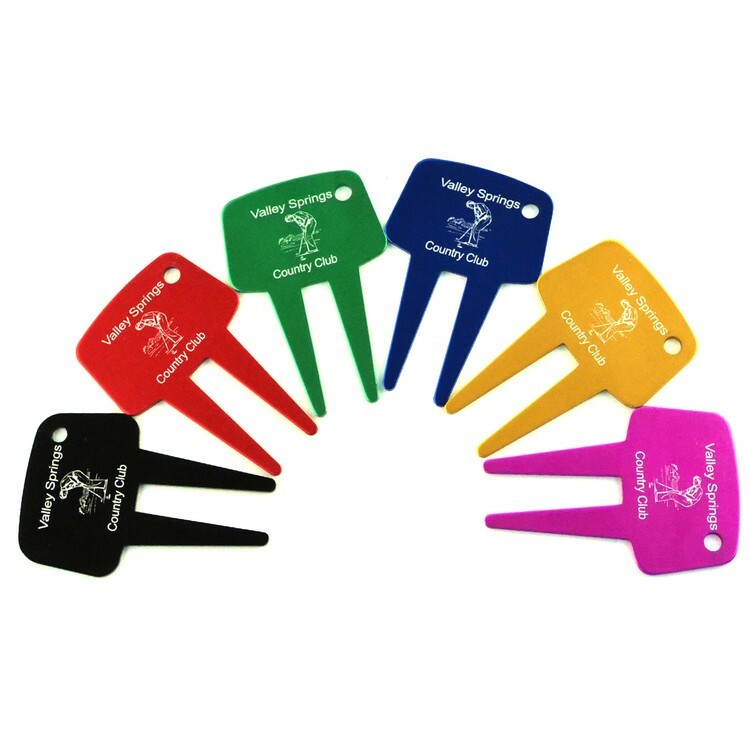 The Golf Tee Value Poly Bag combination pack with imprinted golf tees is a great promotional item for giveaways at corporate events, trade shows, golf tournaments etc. 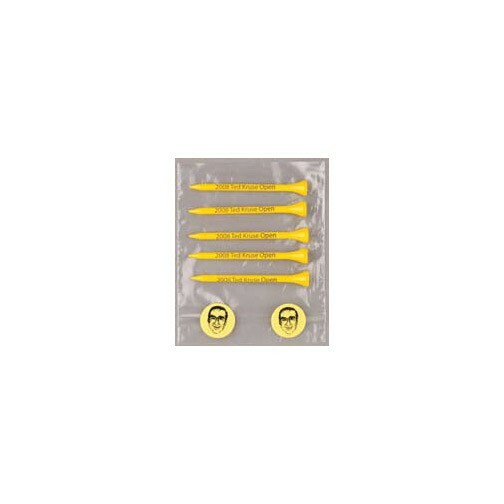 The Golf Tee combination pack comes with assortment of options w/ golf tees available in 2 1/8", 2 3/4", and 3 1/4" as well as adding golf ball markers and golf repair tool or divot fixer. 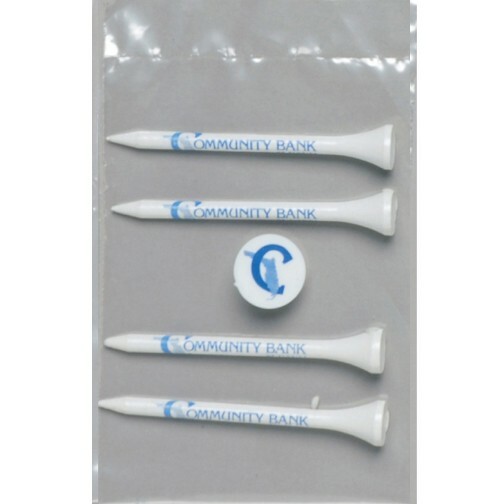 The golf tee value poly bag combination pack with five 2 3/4" imprinted golf tees, 2 markers and fixer is a great promotional item for giveaways at corporate events, trade shows, golf tournaments etc. 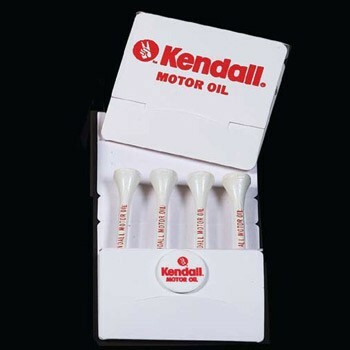 The golf tee combination pack comes with assortment of options with golf tees available in 2 1/8", 2 3/4", and 3 1/4" as well as adding golf ball markers and golf repair tool or divot fixer. Printed polybag with tees, markers and divot fixer. Five 2 1/8" tees. 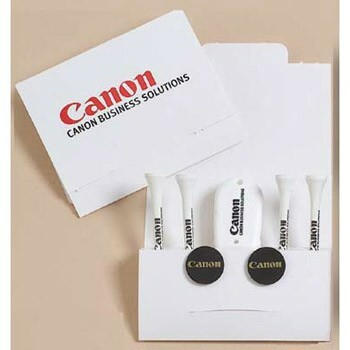 Great for golf tournaments and fundraisers or just promote your company's sponsorship at the local golf course. Include QR code for even more impact. 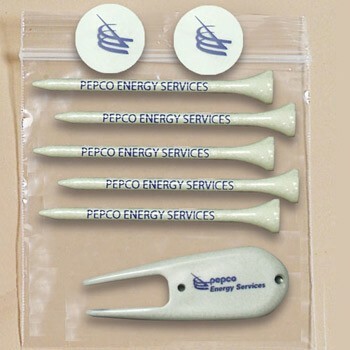 The Golf Tee Poly Bag combination pack with imprinted golf tees is a great promotional item for giveaways at corporate events, trade shows, golf tournaments etc. The Pro Elite is our finest made birch wood golf tee made in the USA. 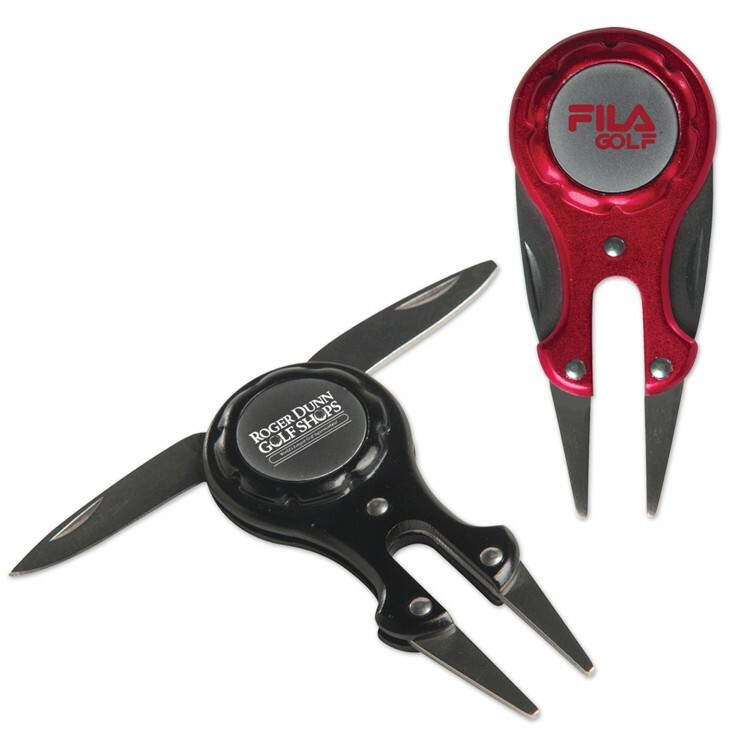 The Golf Tee combination pack comes with assortment of options w/ golf tees available in 2 1/8", 2 3/4", and 3 1/4" as well as adding golf ball markers and golf repair tool or divot fixer. Divot repair tool with 1" removable magnetic die struck ballmarker. Polished silver finish with money clip / belt clip on back side. Clip has concave thumb rest to provide a great grip.  Includes one ballmarker die struck with up to 4 PMS matched soft enamel colors. Individually polybagged.